You may have noticed that I’ve been on a mission to wrap up every UFO in my drawer this year so when I found stack of orphan blocks I knew they were perfect for a checkered pillow cover. 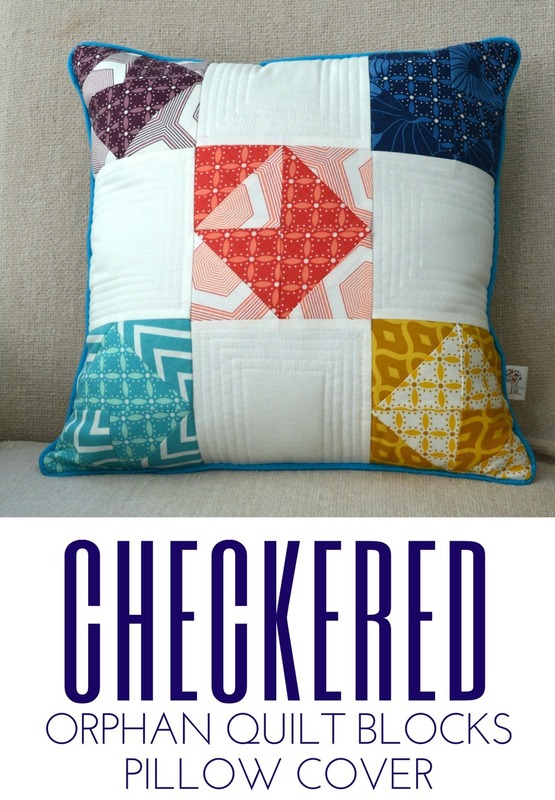 Not only is this checkered pillow project perfect for orphan quilt blocks but the layout lends itself to even simple solids. 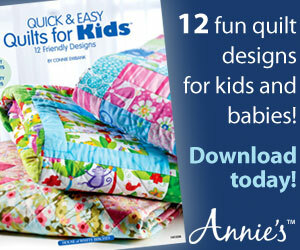 Start by cutting (4) 6″ squares of your favorite solid fabric and selecting (5) 6″ orphan quilt blocks. I am finally using these blocks that I made eight months ago. Shame on me for never finishing my project!! 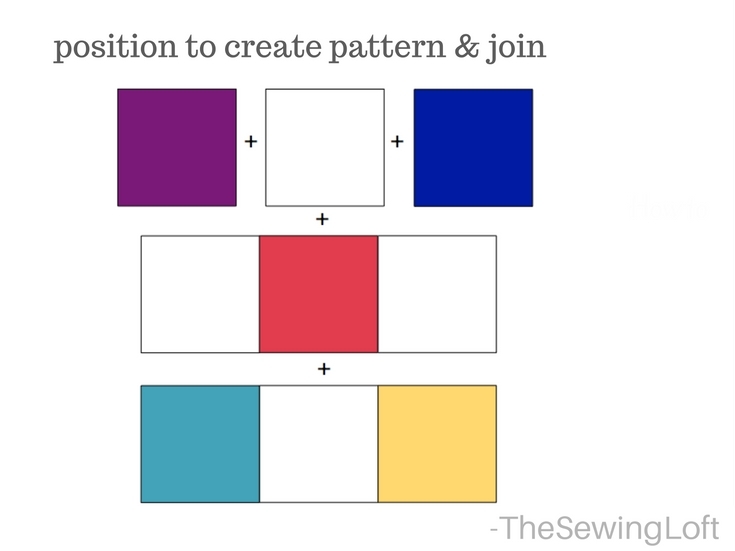 Position 6″ squares to create pattern layout. Using 1/4″ seam allowance, join right sides together and press. Repeat to create 3 rows. Join each row together; press. Layer pillow face right side up on a 18″ x 18″ square of batting; top stitch as desired. 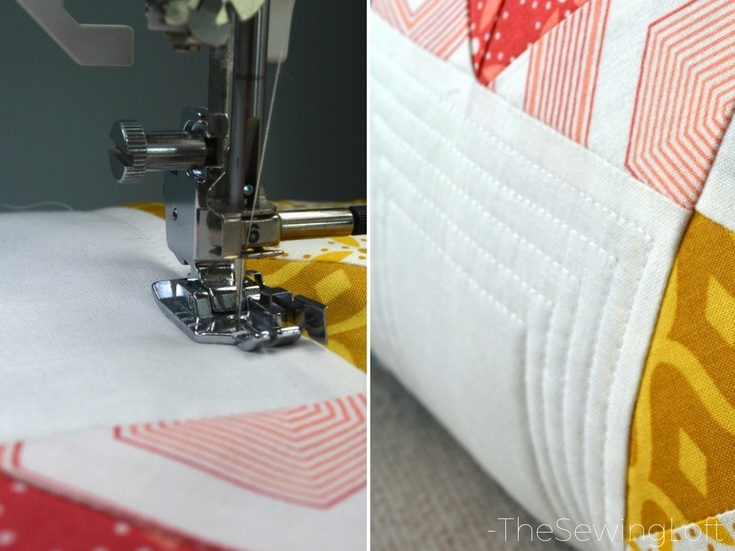 I used a quilting patchwork foot with guide to keep my lines evenly spaced and straight. 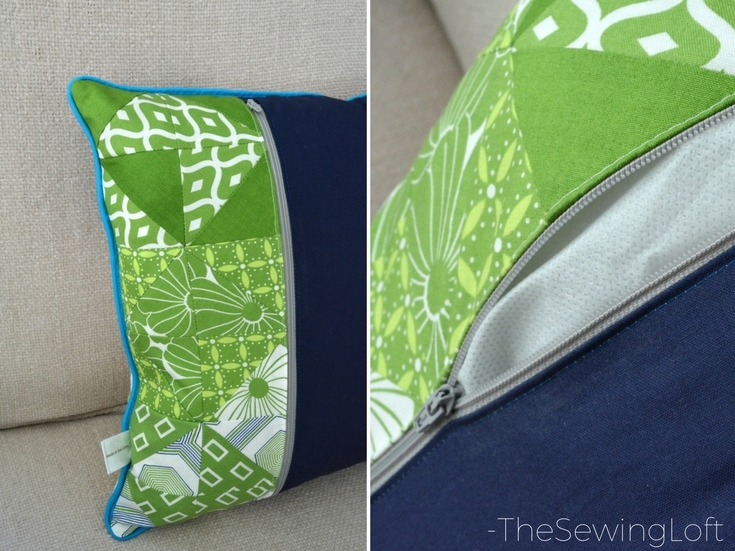 Trim and square the pillow top to 17″ square once you are happy with the topstitching. I added a baby piping trim detail all around for an extra splash of color. Determine and attach your backer fabric with closure method of choice; trim corners and turn right side out. You can see that I had a few extra blocks and included them on the back. Doing this is a great way to keep both the front and back interesting. Pressing counts- big time! 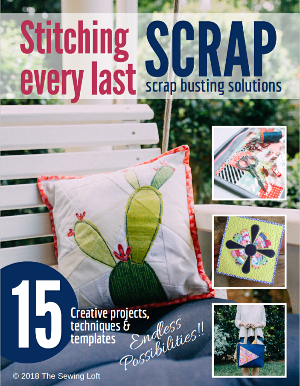 Pressing after each piece will keep your fabric smooth and prevent unsightly puckering. Uniform seam allowance is your friend. Trim away excess fabric at each corner for a clean point. 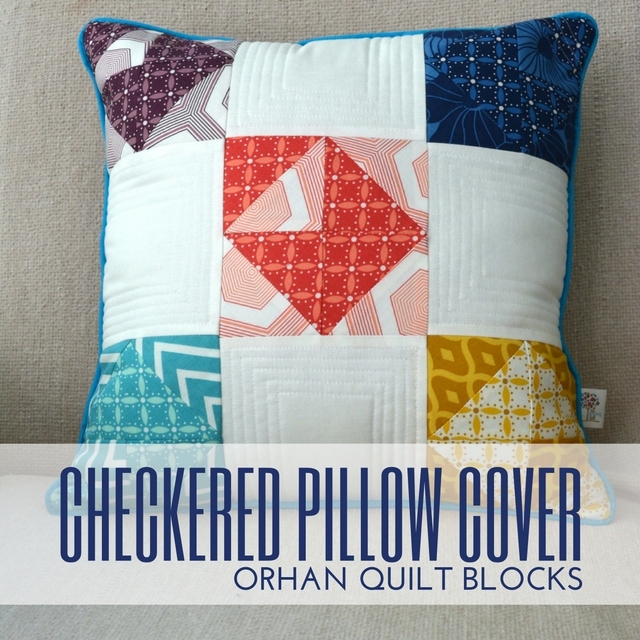 How do you use your orphan quilt blocks?